Currently Mastering the new AC3 album. 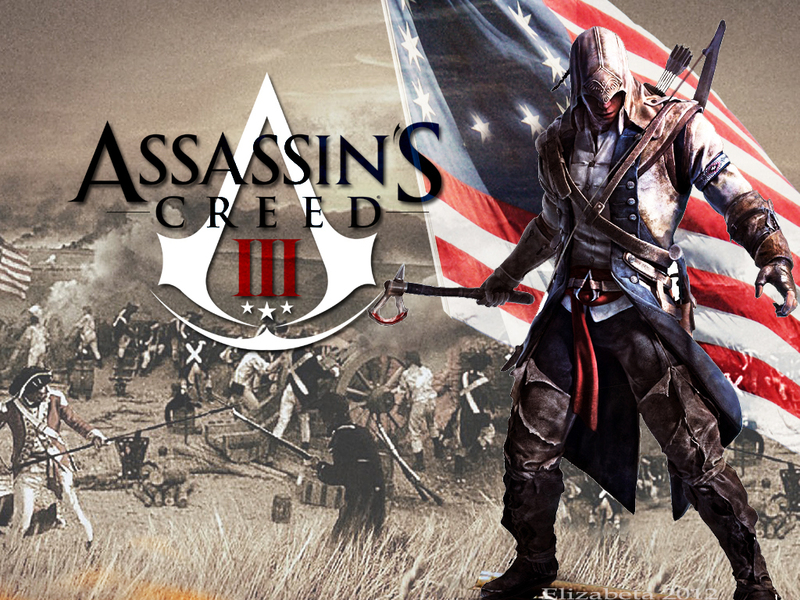 I’ve begun mastering the additional music for the newest Assassin’s Creed 3 Album today. There is about 2 hours of additional music for the Downloadable Content coming out later this year. It’s all amazing as usual thanks to composer Lorne Balfe. Next Post Sparks album gets released today!